N.B. All passage information is believed to be correct, however no responsibility can be accepted for any errors or omissions. 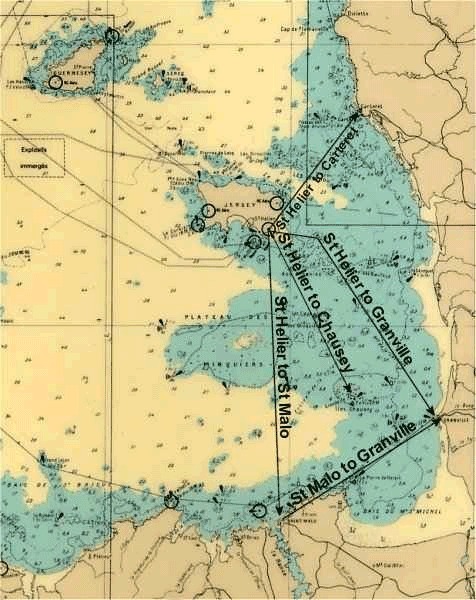 Pilotage data should always be used in conjuction with proper charts.